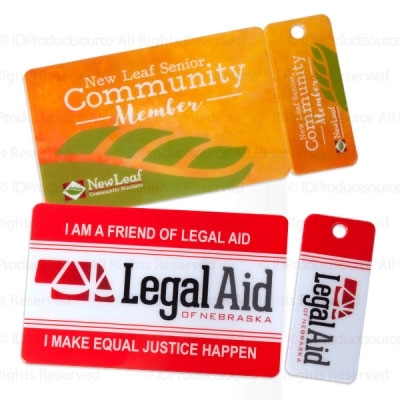 Our custom plastic cards are sure to be a winner with your clients! Printed on premium pvc plastic in beautiful full color these cards have limitless possibilities and can be applied to any market. Cards can be used for business cards, membership cards, loyalty cards, ID cards, gift cards, event cards, calendar cards and much, much more! we would require a physical sample. Slight inconsistencies are sometimes unavoidable. NOTE: Card cutting can vary 1/8” from the edge of the blue die-line. Border may not be even on each side.